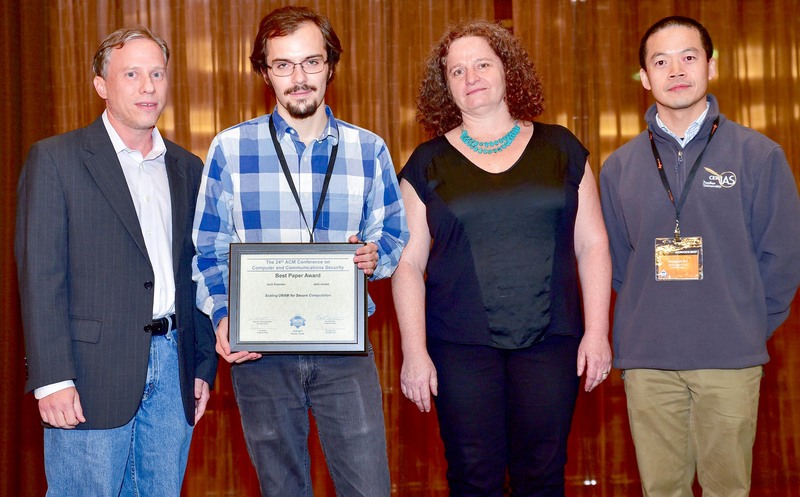 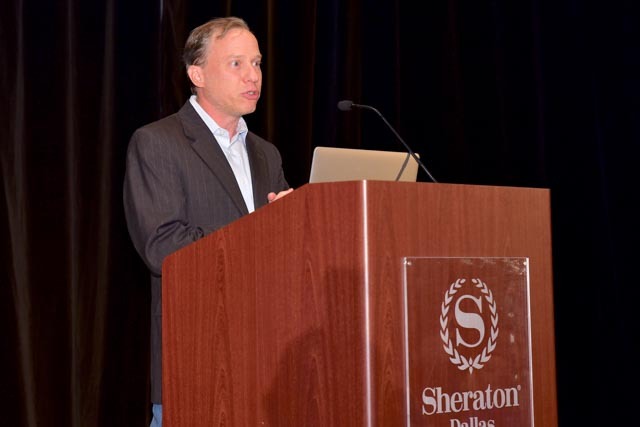 The 24th ACM Conference on Computer and Communications Security was held in Dallas, 30 October – 3 November. 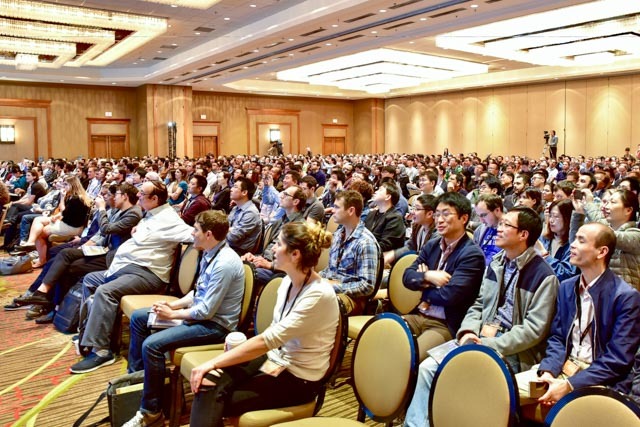 Being Program Committee co-chair for a conference like this is a full-year commitment, and the work continues throughout much of the year preceding the conference. 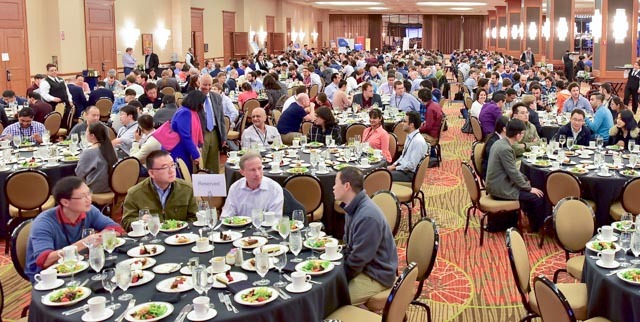 The conference has over 1000 registered attendees, a record for any academic security research conference. Here are a few highlights from the conference week. At the Award’s Banquet, I got to award a Best Paper award to SRG alum Jack Doerner (I was, of course, recused by conflict from being involved in any decisions on his paper). 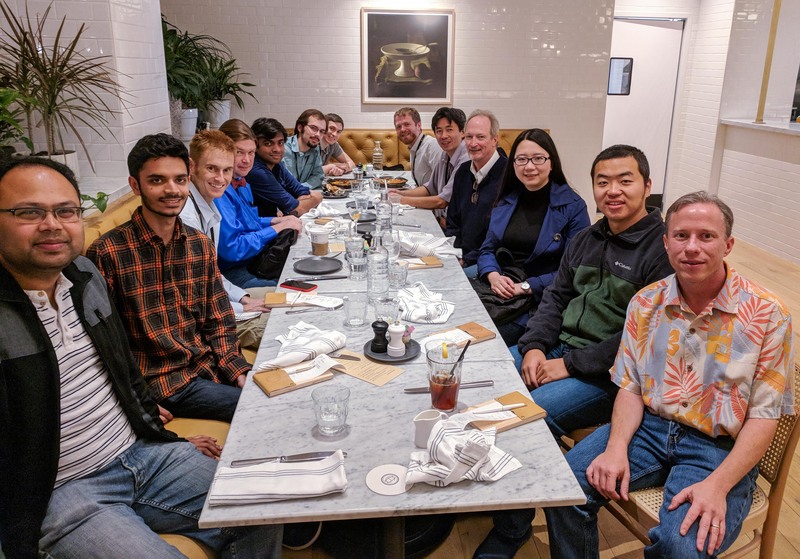 UVA Lunch (around the table starting at front left): Suman Jana (honorary Wahoo by marriage), Darion Cassel (SRG BSCS 2017, now at CMU), Will Hawkins, Jason Hiser, Samee Zahur (SRG PhD 2016, now at Google), Jack Doerner (SRG BACS 2016, now at Northeastern), Joe Calandrino (now at FTC); Back right to front: Ben Kreuter (now at Google), Anh Nguyen-Tuong, Jack Davidson, Yuan Tian, Yuchen Zhou (SRG PhD 2015, now at Palo Alto Networks), David Evans. 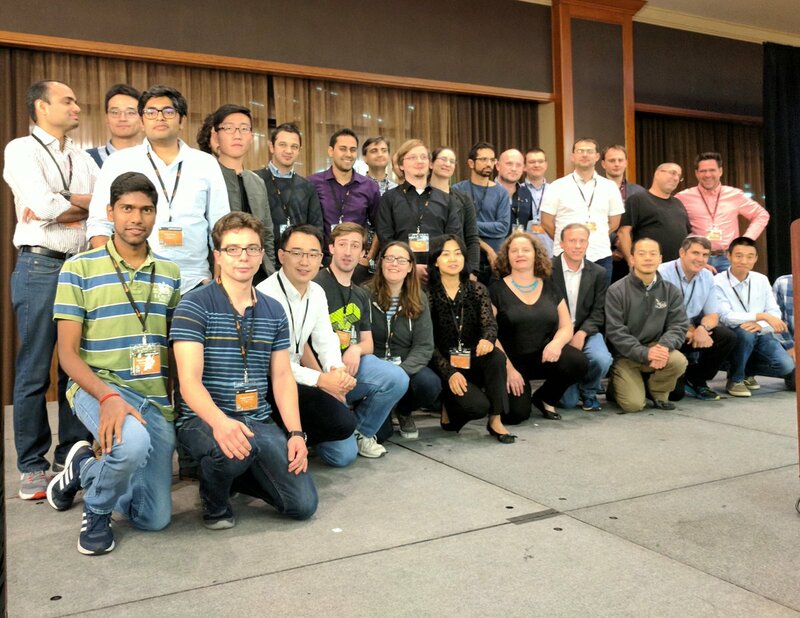 This entry was posted on Saturday, November 18th, 2017 at 6:47 pm	and is filed under Alumni, Conferences, Privacy, Research, Security.